We opened out 2019 season with Fine Illustrated Books & Graphics which boasted numerous auction records and several new buyers. Lot 169: Georges Rouault, Cirque de l’Étoile Filante, 17 color aquatints & 82 woodcuts, Paris, 1938. Sold for $35,000. Leading the sale was Cirque de l’Étoile Filante, 1938, by Georges Rouault. 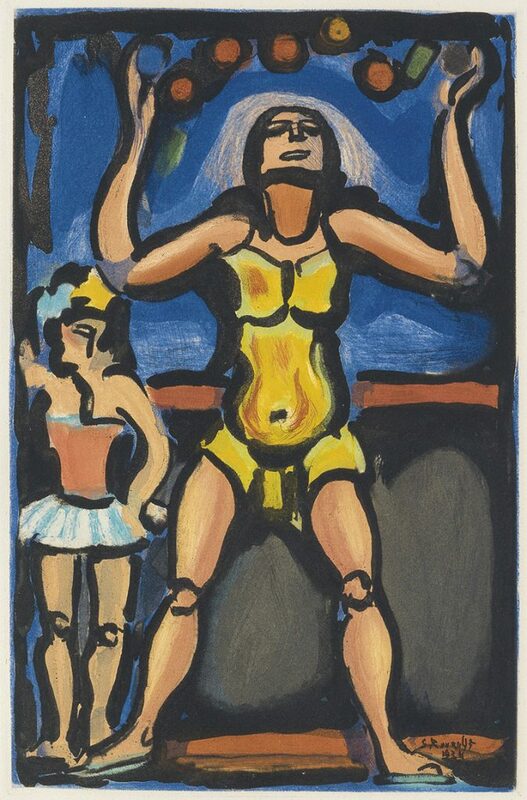 The publication, depicting circus performers in 17 color aquatints by Rouault and 82 wood engravings by George Aubert in characteristic Fauvist style, sold for $35,000. Rouault’s final work, Passion, 1939, also found success, selling for $21,250. 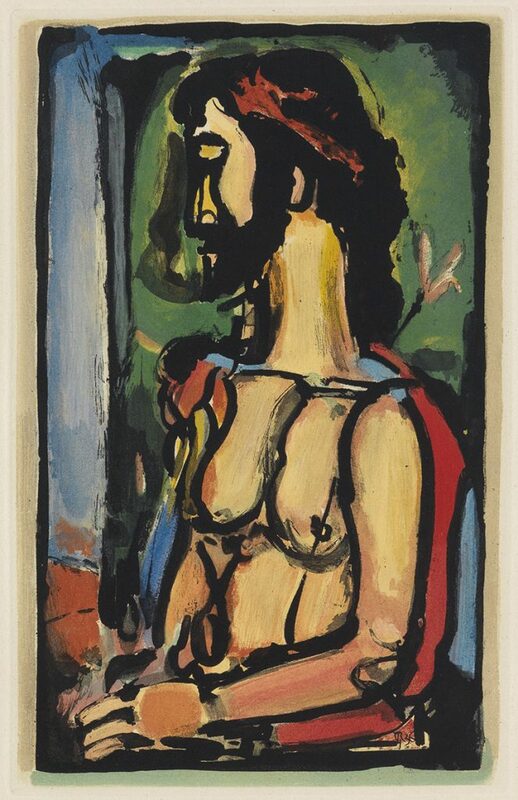 Lot 170: Georges Rouault, Passion, 17 hors text color aquatints & 82 black & white woodcuts, Paris, 1939. Sold for $21,250. Additional livres d’artiste included Klänge, 1912-13, Wassily Kandinsky’s masterpiece of expressionism and one of the earliest artist’s books to contain nonrepresentational art, which reached $31,200; and a first English translation of Marcel Duchamp’s The Bride Stripped Bare by Her Bachelors, Even, 1960, a typographic version by Richard Hamilton, brought $1,500, a record for the signed trade edition. 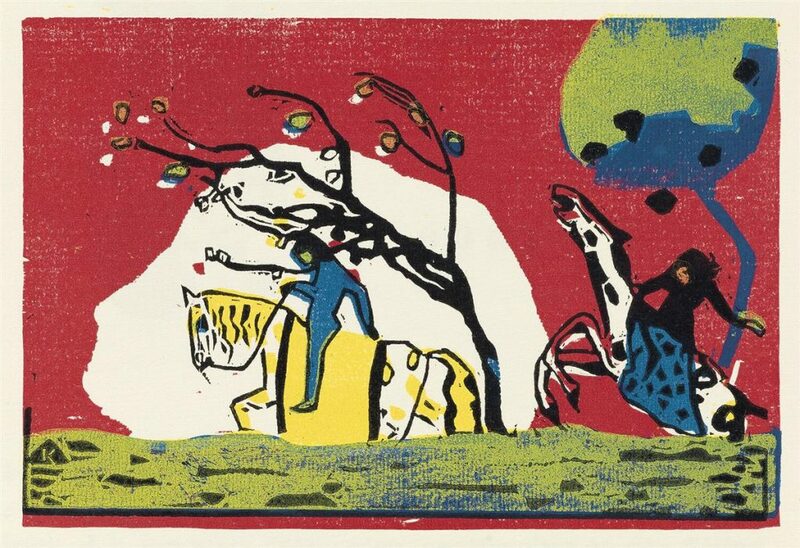 Lot 151: Wassily Kandinsky, Klänge, 56 woodcuts, Munich, 1913. Sold for $31,200. 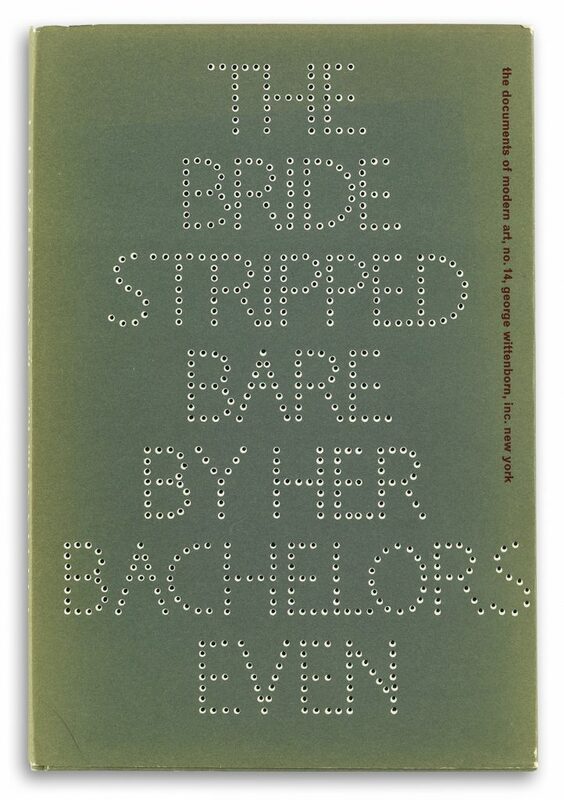 Lot 177: Marcel Duchamp, The Bride Stripped Bare by Her Bachelors, Even, first English translation, New York, 1960. Sold for $1,500, a record for the trade edition. 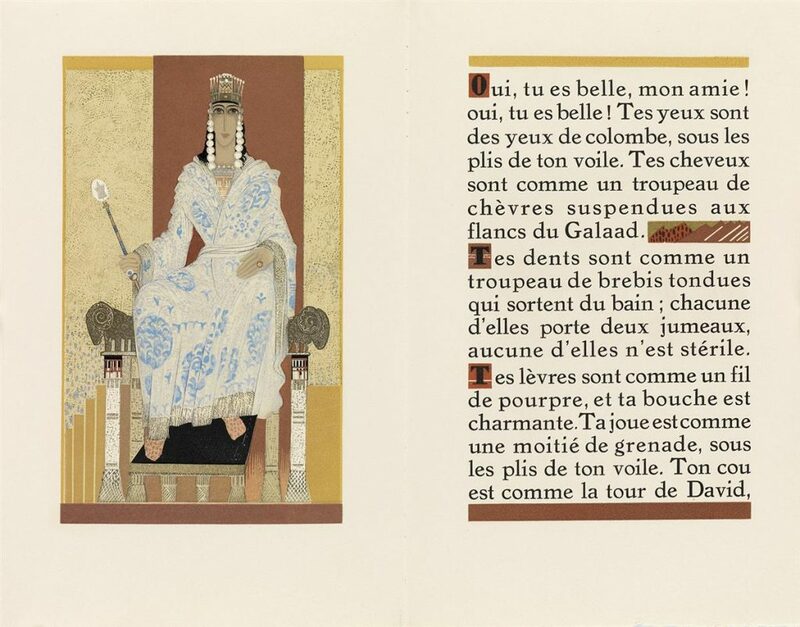 An array of Art Deco material was led by a run of works by George Barbier and François-Louis Schmied: Personnages de Comédie, 1922, ($9,375), Vies Imaginaires, 1929, one of 120 copies created for members of the French bibliophile group, Le Livre Contemporain ($8,750), and Les Chansons de Bilitis, 1922, ($8,125). Solo works by Schmied featured Le Cantique des Cantiques, 1925, which brought $12,500. 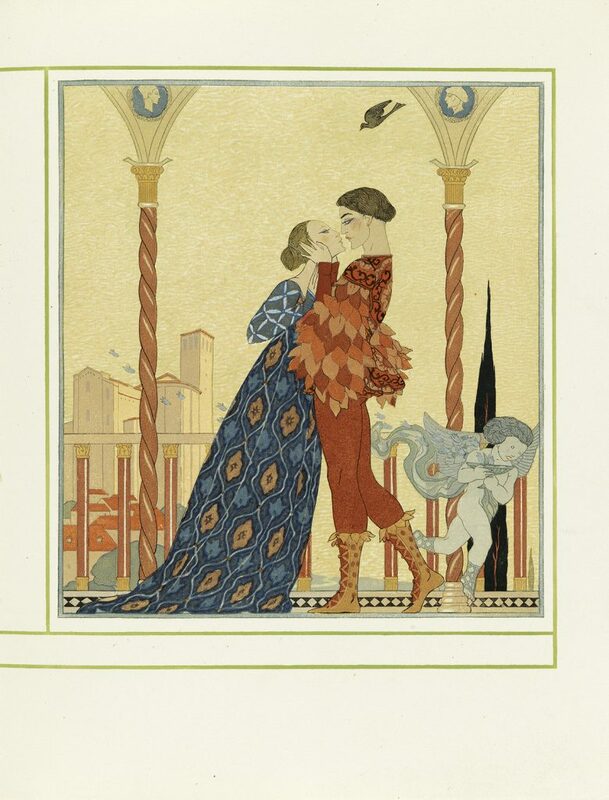 Lot 111: George Barbier & François-Louis Schmied, Personnages de Comédie, Paris, 1922. Sold for $9,375. Lot 138: François-Louis Schmied, Le Cantique des Cantiques, 80 wood-engraved illustrations, Paris, 1925. Sold for $12,500. 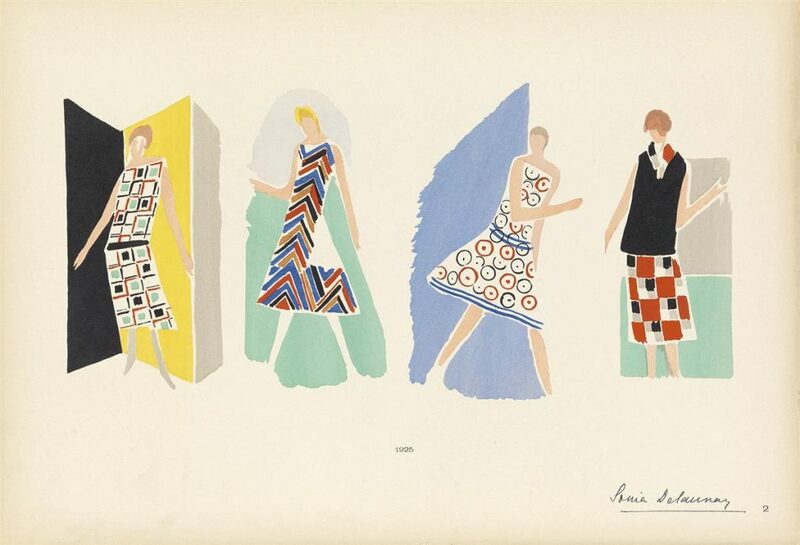 Sonia Delaunay’s Ses Peintures, Ses Objects, Ses Tissues Simultanés, Ses Modes, 1925, a tour de force of Simultaneous Contrast design theory, set a record for the work with $13,750, and 20 color pochoir plates of butterflies by Emile-Alain Seguy from 1925, realized $9,100. Lot 122: Sonia Delaunay, Ses Peintures, Ses Objets, Ses Tissues Simultanés, Ses Modes, 20 pochoir plates, Paris, 1925. Sold for $13,750, a record for the work. 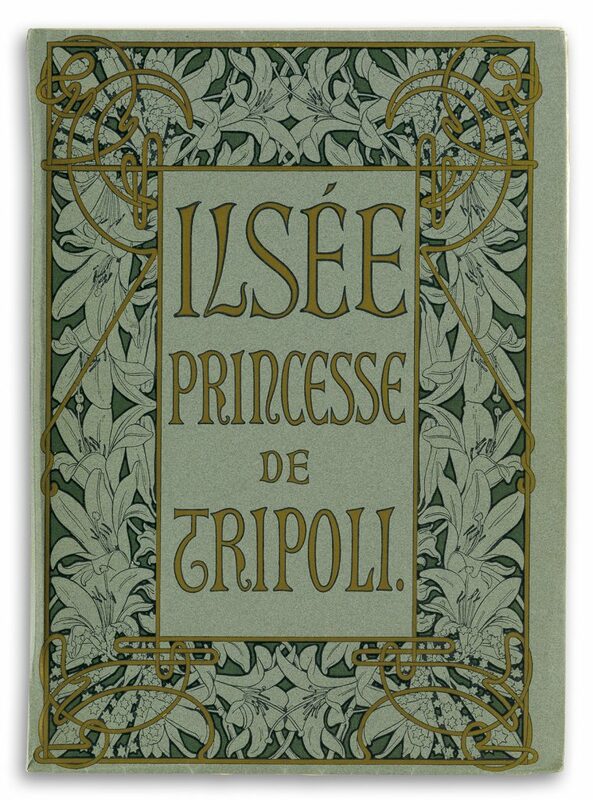 Alphonse Mucha’s Ilsée, Princesse de Tripoli, 1897, brought a record price for a copy of the publication in the original folder at $13,000. A rich Art Nouveau selection continued with Eugène Grasset’s La Plante et ses applications Ornementales, 1895, 72 richly colored and intricately designed plates, that brought $7,250. Lot 101: Alphonse Mucha, Ilsée, Princesse de Tripoli, Paris, 1897. Sold for $13,000, a record for a copy in the original wrappers. 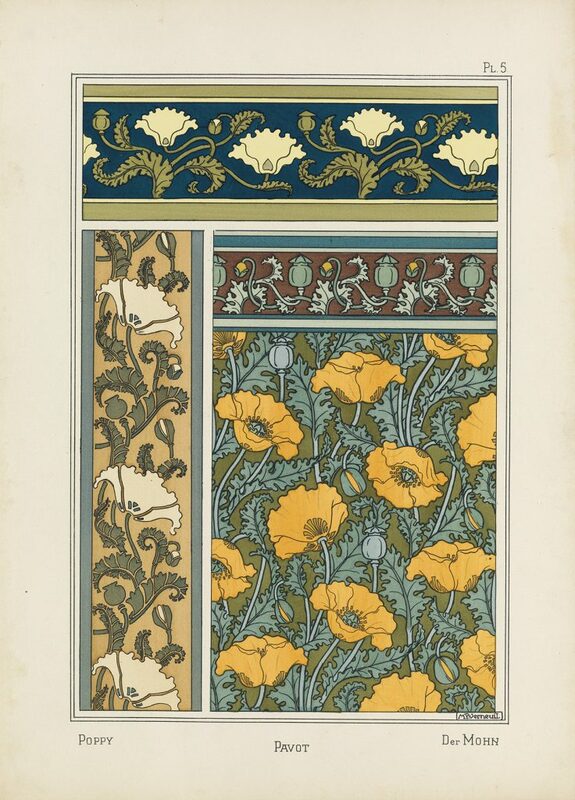 Lot 100: Eugène Grasset, La Plante et ses applications Ornementales, 72 colored plates, Paris, 1895. Sold for $7,250. 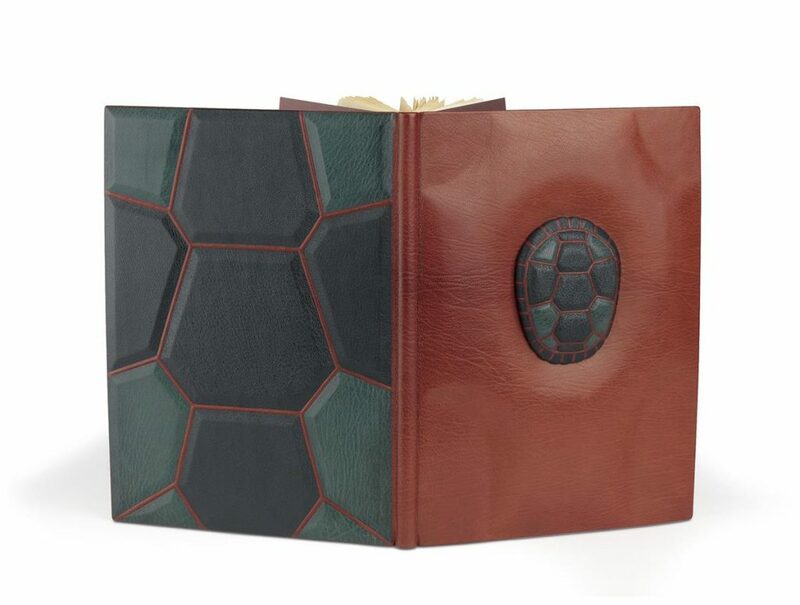 Works from the Cheloniidae Press found buyers with The Birds and Beasts of Shakespeare, 1990, which brought $6,500, a record for the work; and the artist’s proof copy of Tortoises, 1983, which featured sculptural leather binding evoking a turtle shell and garnered $5,750. Lot 24: James Alan Robinson, Tortoises, Cheloniidae Press, 1983. Sold for $5,750. Additional highlights include Strickland’s Lithographic Drawing of the Ancient Painted Ceiling in the Nave of Peterborough Cathedral returning to auction after over 30 years ($1,500), and Richard Diebenkorn’s etchings for Poems by W.B. Yeats ($11,050). 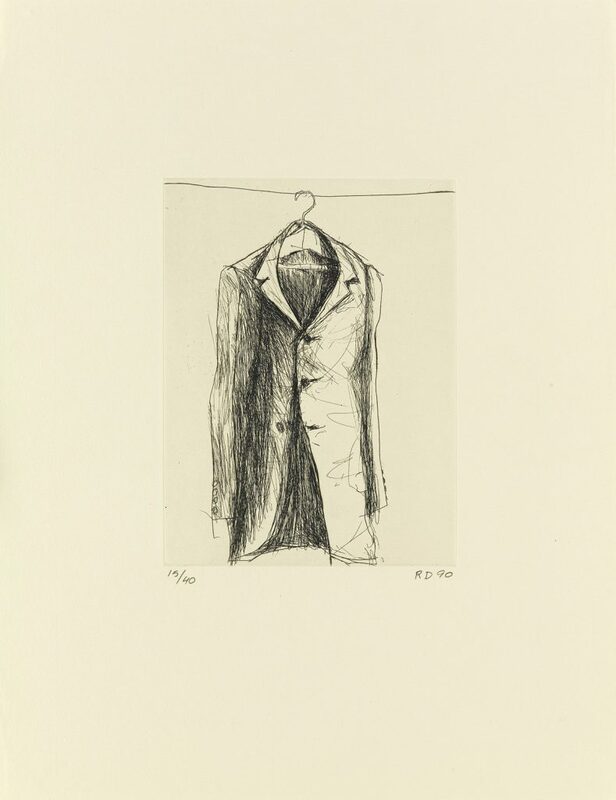 Lot 186: Richard Diebenkorn, Poems by W.B. Yeats, suit of six etchings, Arion Press, 1990. Sold for $11,050. Records were set by Diptera: A Book of Flies & Other Insects, 1983, by Leonard Baskin with $9,750, Die Buecher der Chronika der drei Schwestern, 1900, by Heinrich Lefler and Josef Urban with $2,250; and Wiener Mode 1914, a portfolio of fashion designs by Viennese publication, Werkstätte, with $2,375. 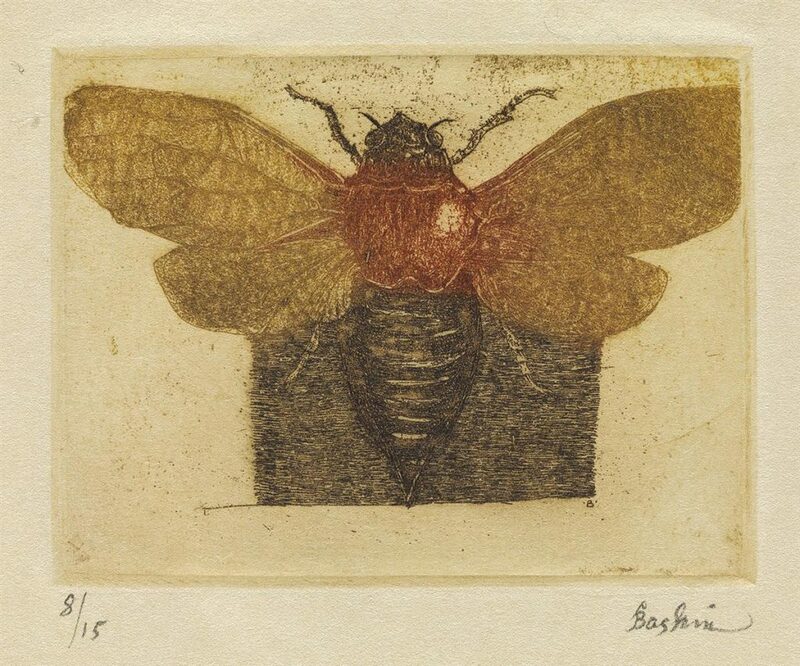 Lot 20: Leonard Baskin, Diptera: A Book of Flies & Other Insects, The Gehenna Press, 1983. Sold for $9,750, a record for the work. 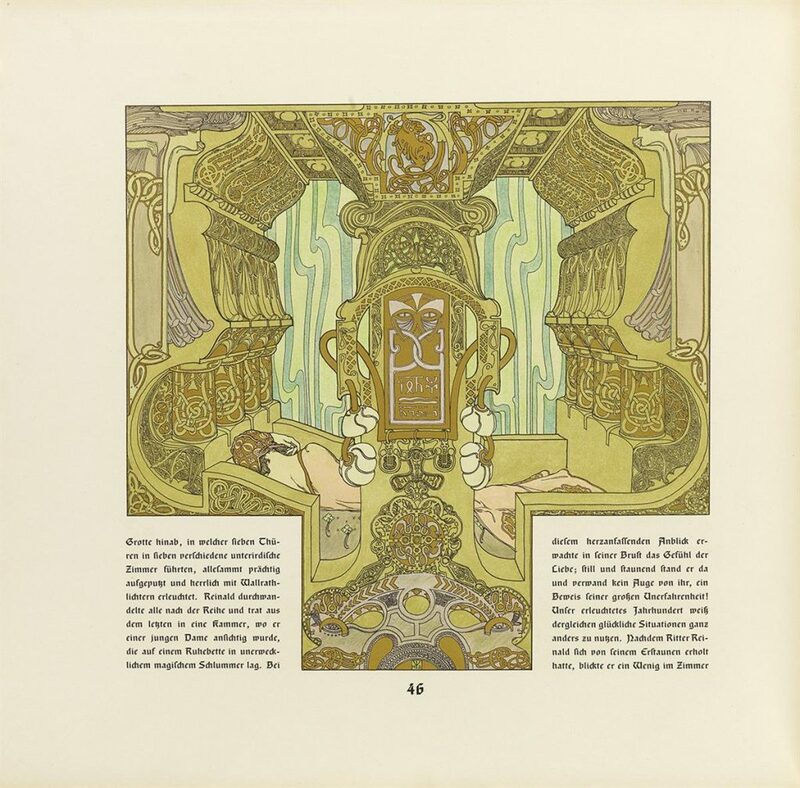 Lot 103: Heinrich Lefler & Josef Urban, Die Buecher der Chronika der drei Schwestern, Berlin, 1900. Sold for $2,250 a record for the work.